Is an influencer campaign really up my street? 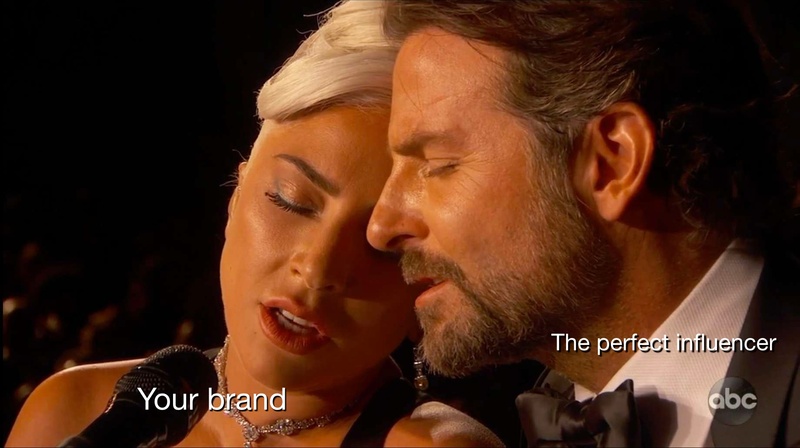 … then an influencer campaign is definitely for you! But if you’re hoping to make a high volume of sales overnight, an influencer campaign might not be up your street. You’ve got to think about practicalities, too! Do you have the budget to offer influencers decent incentives or freebies? They won’t work for free! Do you have the capacity to review your campaign once it’s finished? Evaluating your work and improving your campaign for next time is vital so you can get the best results. Which influencers should you work with? First off, have a look at your data and your brand to see which social media channels work best for you. If your brand is B2C, popular among people who are over the age of 30, and you’ve produced some amazing long-form content for your brand, then influencers who have high followings on Facebook are likely to work well for you. 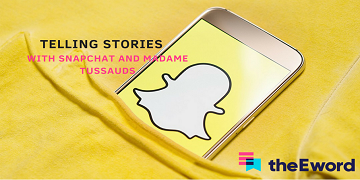 But if your brand appeals to younger people, your social media channels are full of images, and you love your content to have plenty of personality, then influencers who are popular on channels like Instagram are likely to be your best ambassadors. Find out more about which social media platform is best for your business in our Digital Cupid Guide. 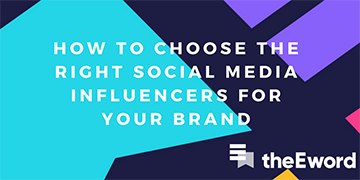 Now you’ve decided which social media channels your influencers should be most prevalent on. But how do you find your favourite influencers? 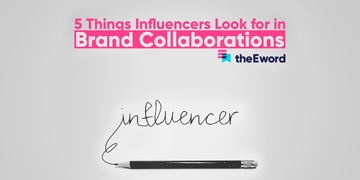 Once you’ve drawn up your criteria, it’s time to find your influencers! It sounds simple, but a good old-fashioned Google search will often do the trick. Google your ideal influencer – for example, “UK fashion blogger” – and see if anyone matches your criteria. Then, download the Google Similar Pages Chrome Extension, which will find similar blogger websites (for free!!). But if you’re short on time, Buzzsumo is an excellent tool that will allow you to search for your subject matter quickly in its very own search bar. The latest news, views, and most importantly INFLUENCERS will pop up in your search, so you can see who’s talking about what. This clever little platform allows you to see how many followers your future influencer has, too! So you can see if they’re prominent enough on social media. To find those influencers who really want to work with you, create a survey using Typeform. In the survey, you can ask them for their email address, their social media followings, and whether they’d like to work on the kind of project you’re proposing. Posting your survey on blogger networks is an ideal way to get your favourite influencers on board. Draw up a contract or some clear terms and conditions so that your influencer knows what’s expected of them. Always be there for your bloggers – they will be in touch if they have a question or they need to be paid – so someone should always be on hand to answer any questions they may have. After the content is live, ask your bloggers for some stats and evaluate the performance of the campaign. What worked well? Where could you have done better? Did the influencers you worked with deliver the results you needed? There will be plenty of questions to ask that will enable you to perform better next time! Watch a webinar led by our influencer marketing expert Michael Palmer, where he covers everything you need to know - from choosing the perfect influencers to work with, to ensuring you get the best ROI. Contact us about your digital marketing strategy to boost your next influencer campaign, or click on the pic below to download our guide to content marketing. Good luck with your next campaign!